When it comes to turning your house into a home, there are a number of products that you are definitely going to want to invest in. There are so many benefits that you can get just by investing in a few of the products that everyone should own. With this in mind, here are 10 of the best household products that everyone should own. 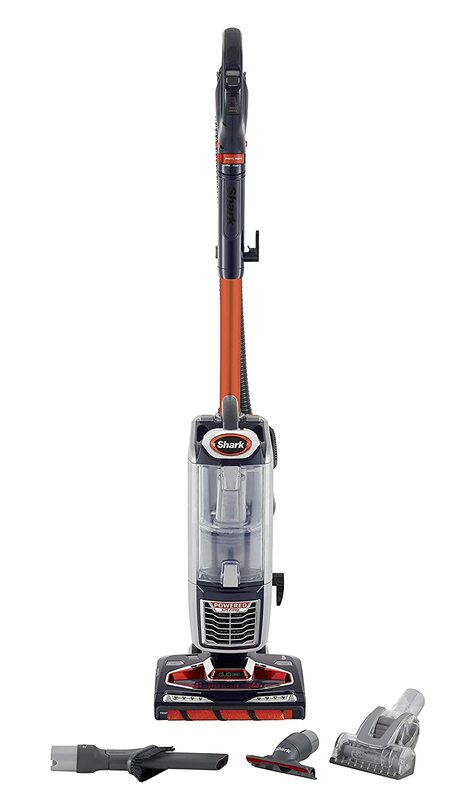 Without a doubt, one of the most important products that you are going to want to invest in is a high quality, reliable vacuum cleaner. There are so many different types for you to consider. If you have pets in the home then you will want to go for one that is specifically designed for pet hair, or at the very least one with a HEPA filter. If you want something that is sleek and modern then you should take a look at some of the cordless models that are designed to be compact and lightweight without the hassle of cords in the way. There are some great models available these days in all price ranges so compare as many as you can. In this day and age, we are all concerned with our health; especially when it comes to healthy eating. However, it is also true that we are a nation of fast food lovers. 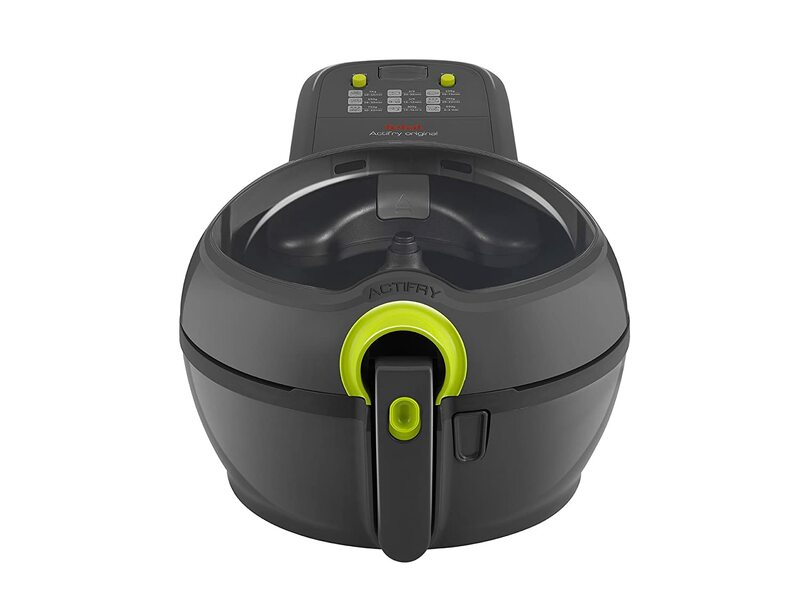 Fortunately, there is a way that you can still enjoy fried food but make sure that it is still fairly healthy and that is by using an air fryer. These appliances use little to no oil and fry your food by circulating hot air. Millions of people now use them to make all kinds of foods from fried chicken to chips and everything in between. There are some very affordable models on the market right now, so check them out. When it comes to healthy eating, consuming vegetables is vital. However, often we lose huge amounts of nutrients because of the way that we cook them. Boiling vegetables in particular removes lots of the nutrients from them which is such a waste. 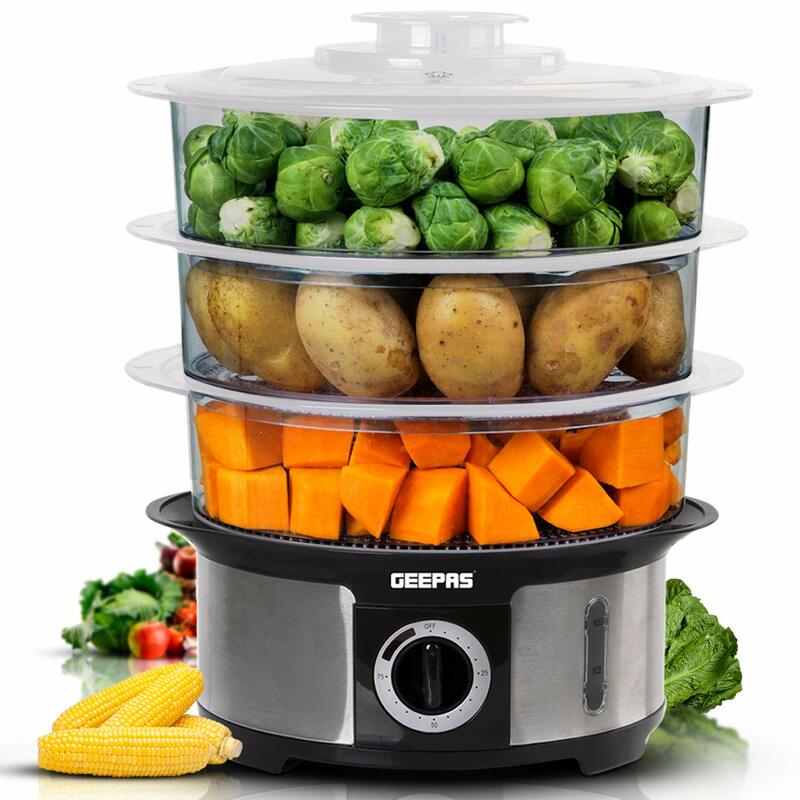 However, if you invest in a steamer then you can steam your vegetables and even some types of fish and meat and make sure that you retain as many of the nutrients as possible. There are some fantastic steamers out there for both large and small kitchens so take a look. This is something that millions of people own, but many people are still missing out on the power of the sound bar. These bar shaped speakers are fantastic for music and movie lovers alike. The great thing is that there are some really affordable models on the market right now so you don’t have to spend an absolute fortune like you once did. 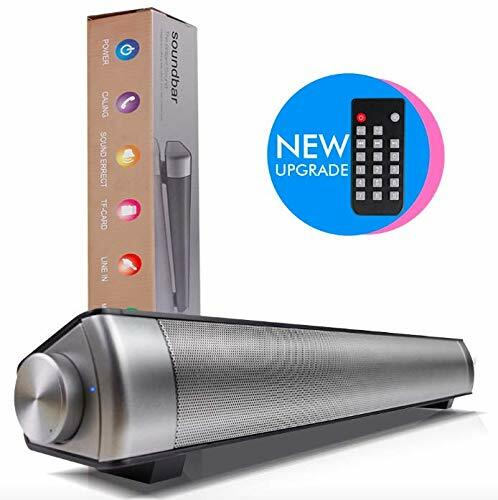 Make sure that your sound bar has all of the features that you need before making a purchase. One of the things that a lot of us don’t realise is just how many impurities the air in our home contains. This is especially true if you have pets or smokers in the home. However, there is a way that you can make sure that you remove all of the allergens in the home and this is by purchasing an air purifier. 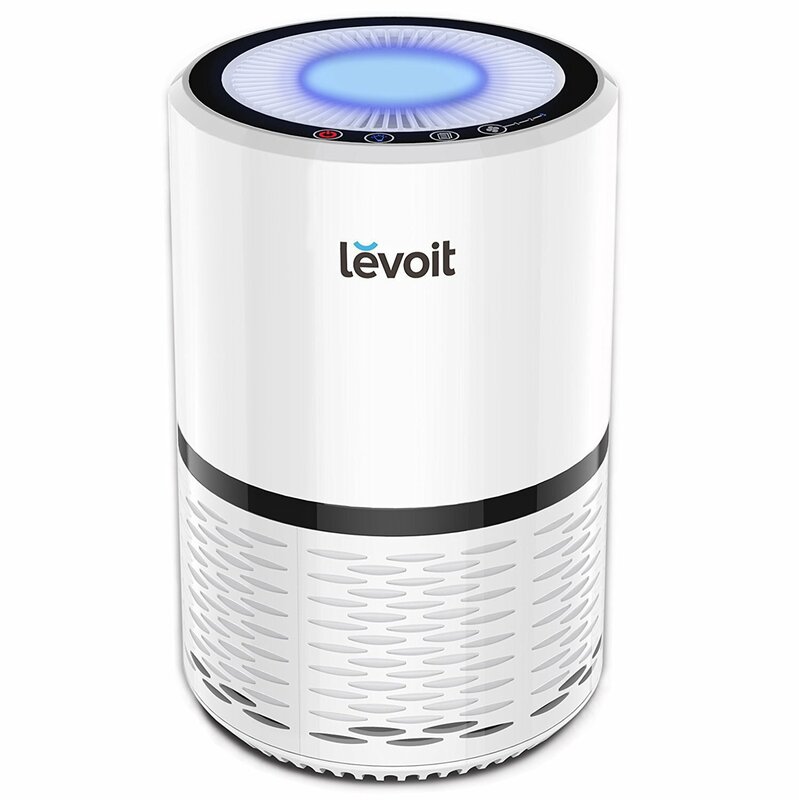 These purifiers are designed to absorb smells and remove pollutants from the air. They are very beneficial for asthma or allergy sufferers, but everyone can benefit from breathing cleaner air. There are some very affordable models out there too. Millions of homes in the United Kingdom are affected by hard water. Hard water contains impurities that can affect the body in a number of ways. 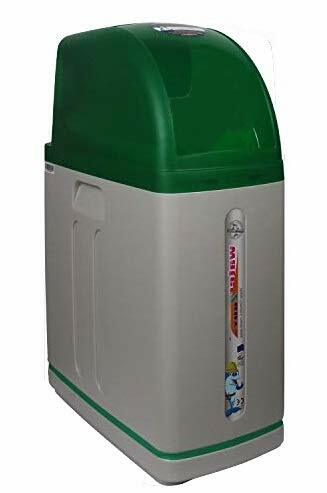 If you want to keep using your tap water but don’t want to be affected by impurities in it then the best thing to do is to invest in a water softener. These appliances are typically fitted under the sink and will remove all impurities, providing you with fresh, clean water. They are usually very easy to install and the benefits are endless. As we have already mentioned above, keeping fit and healthy is important to all of us in this day and age. Unfortunately, finding the time and money to head to the gym is difficult for the majority of us. 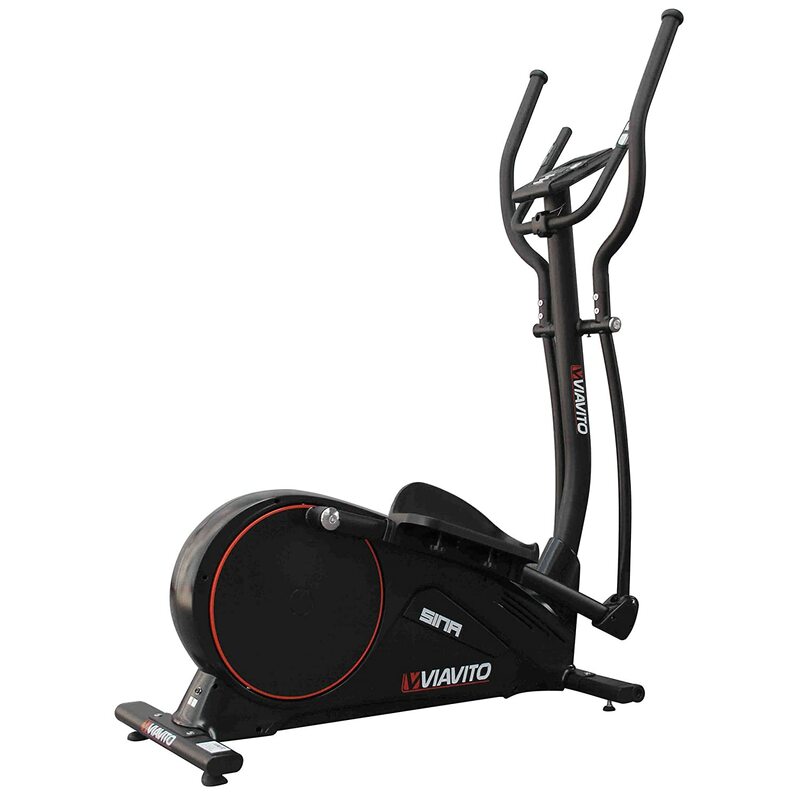 One of the best ways that you can get around this is to purchase some fitness equipment. By far, one of the best machines that you can purchase for the home gym is the cross trainer. These machines allow you to exercise all of your muscle groups at one time whilst also giving you a great cardio workout. They are well worth the investment for anyone who takes their health seriously. Most of us spend an absolute fortune at baristas up and down the country on a daily basis to get our coffee fix. This is not surprising when you consider how convenient it is. 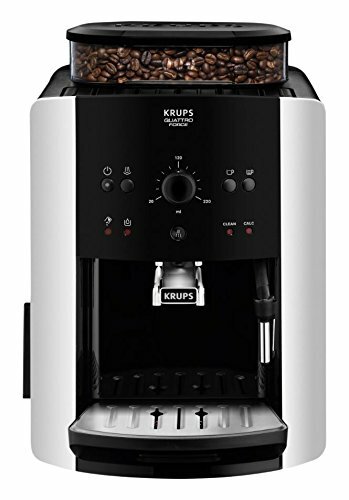 However, there is a way that you can save yourself some time and money and that is to invest in a coffee machine. There are plenty of different types on the market at the moment from pod machines to bean to cup machines and choosing the right model for you all depends on the type of coffee that you enjoy drinking. Take a look at some of the different types and see which one will serve you best. Bread is something that most households consume on a daily basis. If you are gluten intolerant then you might find it hard to find the right type of bread for your needs in supermarkets. This can be really frustrating. 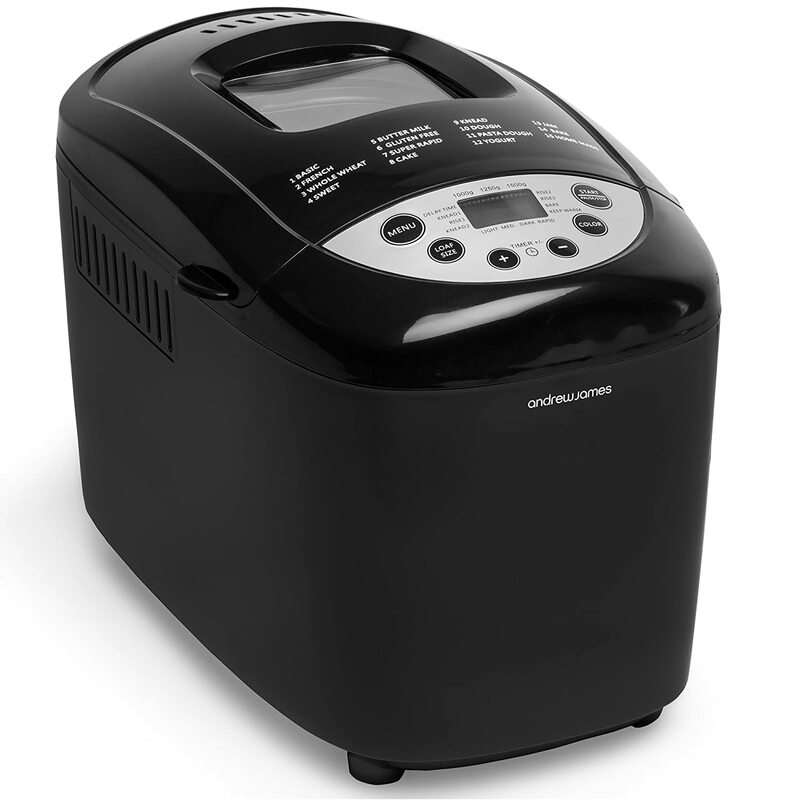 If you want to avoid this hassle, then a bread maker would be a great investment. There are plenty of models on the market right now that have a gluten free setting which will allow you to make your own gluten free bread at home. This can be very beneficial as well as rewarding, especially if you like baking. Take a look at some of the most popular models on the market right now and see which one would be best for you. Finally, it is definitely a good idea to add a multi-cooker to your kitchen. With these appliances you can do all sorts from frying to roasting and everything in between. 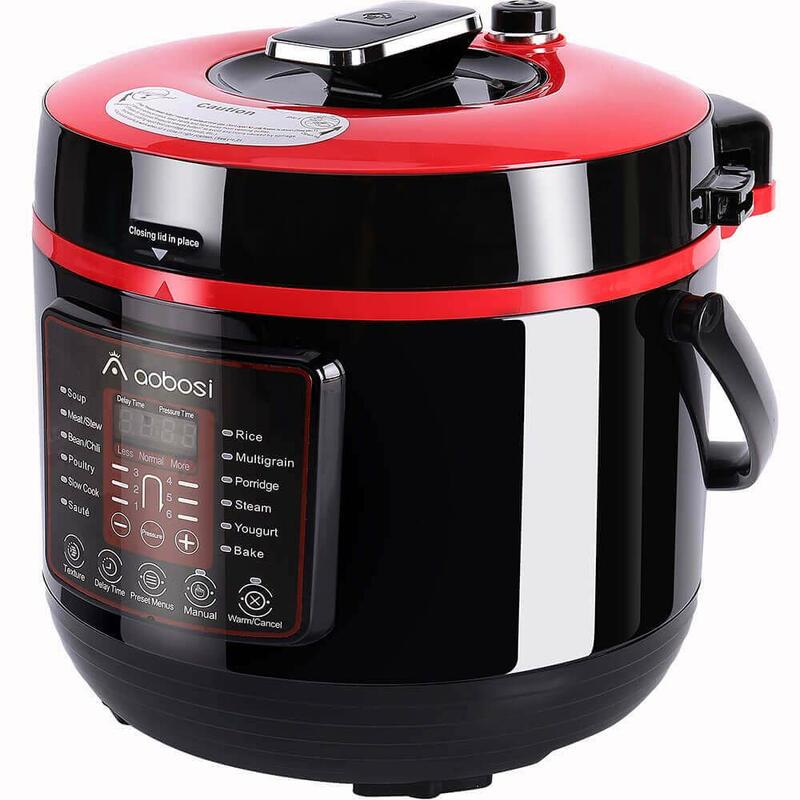 They are the perfect appliance for anyone who enjoys cooking and even better for those who are short on time but still want to enjoy the benefits of home cooked food. So, there you have it; the 10 products that everyone should own. All of these products offer huge benefits and will really help you to get the most out of your time at home.